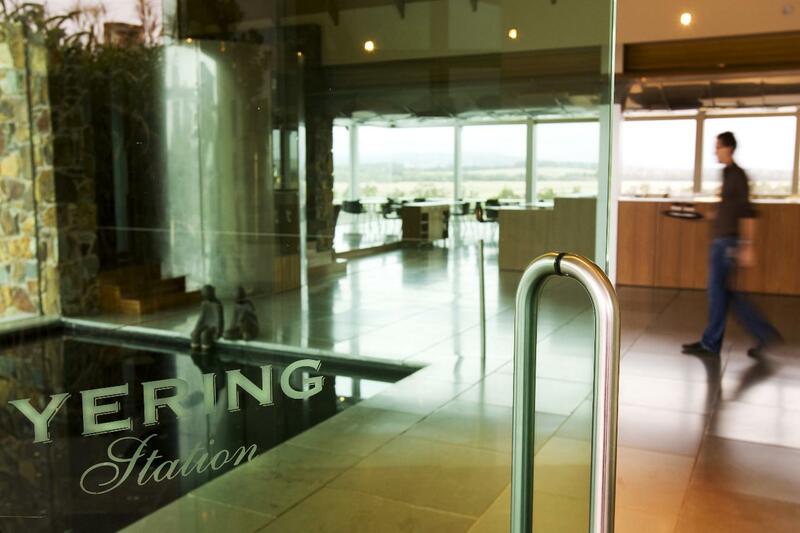 Visit the beautiful Yarra Valley and enjoy tastings at De Bortoli, Yering Station, Medhurst, Domaine Chandon and Coldstream Hills. Appreciate why this region enjoys such a high profile with its world class production of sparkling and table wines and outstanding food. 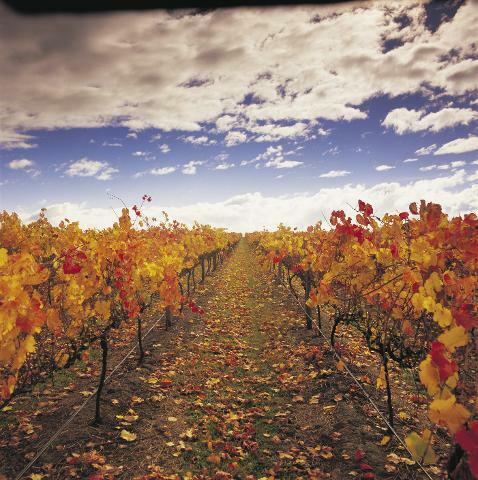 Includes: Transport, wine tastings at Coldstream Hills, Medhurst Vineyards, glass of sparkling at Domaine Chandon Vineyard, main course a la carte lunch, glass of wine & coffee at Yering Station Vineyard, wine tasting with matching cheese platter at De Bortoli Vineyard, guide, gst.